Pure perfection. 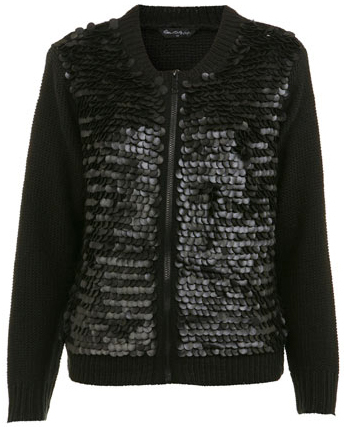 There is a sequin jacket that is very similar to this one at the boutique where I work. I actually had to convince a lady that it is a closet staple and can be so versatile.